Pittsfield — Berkshires Jazz Inc.’s Pittsfield CityJAZZ Festival continues this week with performances from headliners Veronica Swift Friday, Oct. 12, at 8 p.m. at American Legion Hall, 41 Wendell Ave.; and Christian McBride Saturday, Oct. 13, at 7:30 p.m. at the Colonial Theatre. 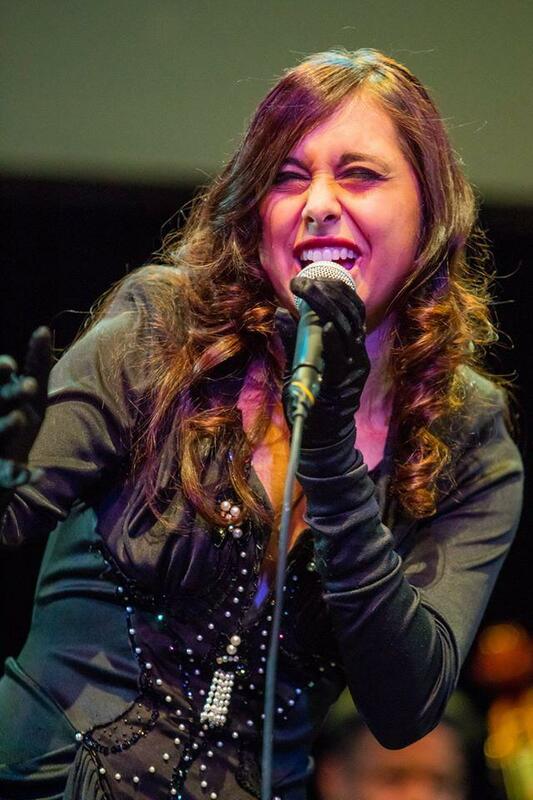 At age 24, Swift is being recognized as one of the top young jazz singers on the scene. She performed at Jazz at Lincoln Center at age 11 as part of the “Women in Jazz” series at Dizzy’s Club Coca-Cola. She won second place at the prestigious Thelonious Monk Jazz Competition in 2015 and released her album “Lonely Woman.” Swift moved to New York City in 2016 and almost immediately started performing every Saturday night at the Birdland Jazz Club, a gig she continues to maintain when she isn’t on the road. In addition to performing the Great American Songbook and bebop and vocalese classics, Swift is also a passionate devotee of 1920s and ‘30s music. Last year at this time, she was on tour with Chris Botti in California. Swift will appear with the Berkshries Jazz All-Star Trio of Benny Kohn on piano, Mary Ann McSweeney on bass and Conor Meehan on drums. With a career now blazing into its third decade, and recordings as both a sideman and leader numbering more than 300, six-time Grammy Award-winning Philadelphia native McBride is a consummate jazz educator and evangelist, often leading the ensemble at Jazz House Kids in Newark, New Jersey; is the voice of the syndicated NPR program “Jazz Night In America”; and hosts his own show on Sirius/XM. In 2016, he was named creative director of the Newport Jazz Festival. His New Jawn Quartet includes Josh Evans on trumpet, Marcus Strickland on saxophone and Nasheet Waits on drums. 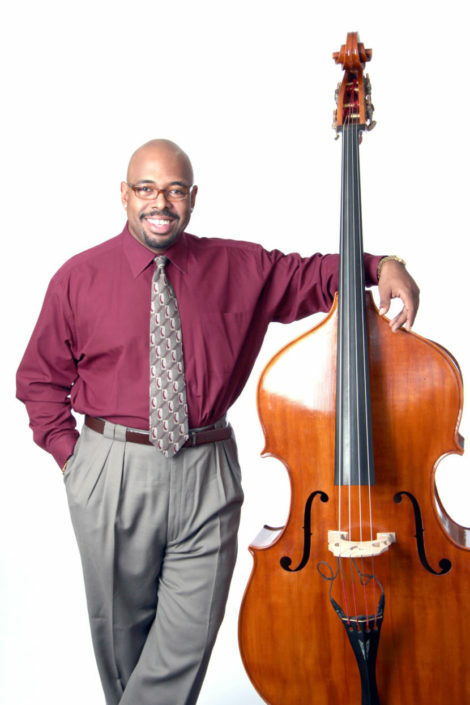 The quartet’s first CD, “Christian McBride’s New Jawn,” will be released later this month. The Berkshires Jazz Youth Ensemble, a curated big band comprising students from Herberg and Reid middle schools, will open for McBride. Tickets are $25–$38. For more information, contact Berkshires Jazz at web@berkshiresjazz.org. 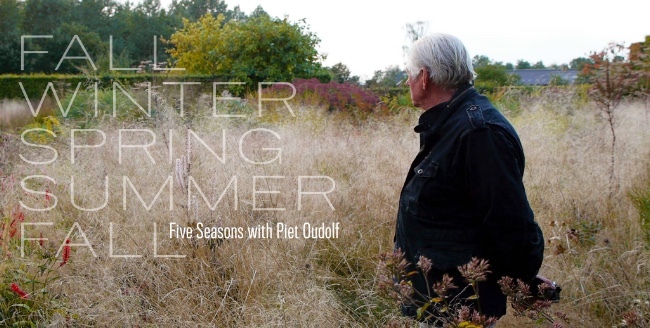 Stockbridge — Berkshire International Film Festival Reel Friends and the Berkshire Botanical Garden will present the first film in the Garden Cinema Series, “Five Seasons: The Gardens of Piet Oudolf,” Saturday, Oct. 13, at noon in BBG’s Center House. Boston-based filmmaker and landscape design researcher Malcolm Wyer will join in a conversation following the screening. In 2008, Wyer worked alongside two non-governmental organizations to design and install a solar-powered water pump system for three remote villages in Flores, Indonesia. “Hati Hati” (2014, 87 min. ), a fictionalized personal essay shot alongside the installation, chronicles the pitfalls of humanitarian intervention. In 2017, Wyer published “Community Supported Contamination,” a design proposal for managing PCB waste along the Housatonic River in Berkshire County, taking a firm stand against the out-of-state shipment of toxic waste. Other films in the series will include “The Gardener” Saturday, Nov. 10, and “The Life and Gardens of Beatrix Farrand” Saturday, Dec. 8. All events in the series will begin with a box lunch provided by Haven Cafe in Lenox, followed by the film and a conversation led by an authority on the film’s subject. Tickets are $35. For tickets and more information, contact the Berkshire International Film Festival at (413) 528-8030 or Berkshire Botanical Garden at (413) 354-8410. Pittsfield — Berkshire Community College and the BCC Players will hold auditions for “Hot L Baltimore” by Lanford Wilson Monday, Oct. 15, and Tuesday, Oct. 16, at 7 p.m. at BCC’s Robert Boland Theatre. Performance dates are Friday, Dec. 7, through Sunday, Dec. 9. “Hot L Baltimore” is a comedic play set in the last days of a condemned hotel. Those who plan to audition should arrive prepared with a two-minute comedic monologue­—memorization is preferred though not necessary. Previous experience is not required, and auditions are open to all community members of all ages. For more information, contact Kevin McGerigle at (413) 236-4713 or kmcgerigle@berkshirecc.edu. Great Barrington — Monument Mountain Regional High School has announced the student recipients of several awards. 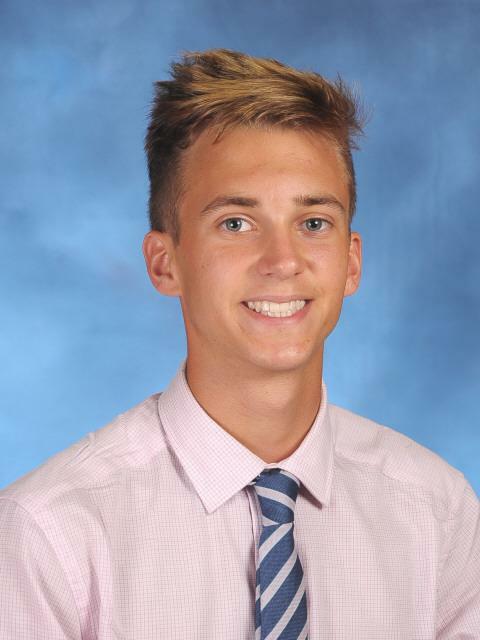 Nicholas Dillon, son of Peter and Dianne Dillon, is a recipient of the National School Development Council Award for Academic Growth and Student Leadership in Learning. Nick is a captain and member of the MMRHS varsity swim and crew teams. In addition, Nick has participated in the Boys in the Woods program as well as the jazz and concert bands, and he has excelled at his internships in coding and economics. 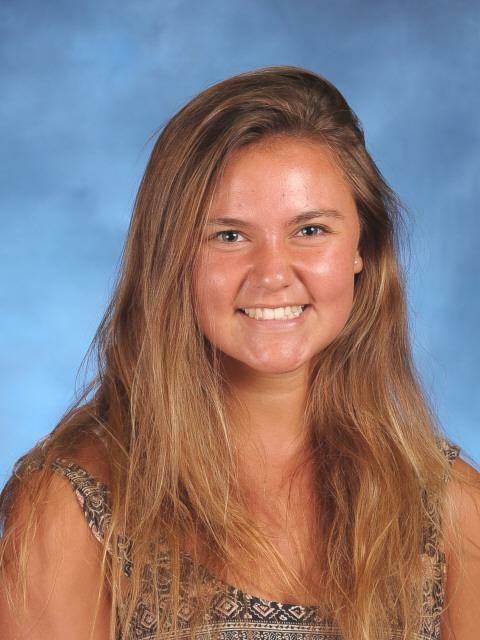 Lauren Kinne, daughter of Kevin and Cathleen Kinne, has also received the National School Development Council Award for Academic Growth and Student Leadership in Learning. Lauren is a captain and member of the MMRHS varsity soccer and lacrosse teams as well as a member of the varsity swim team. In addition, Lauren is a volunteer soccer coach for the Berkshire Hills Youth Soccer house league and she has been a Poetry Out Loud school semi-finalist twice. 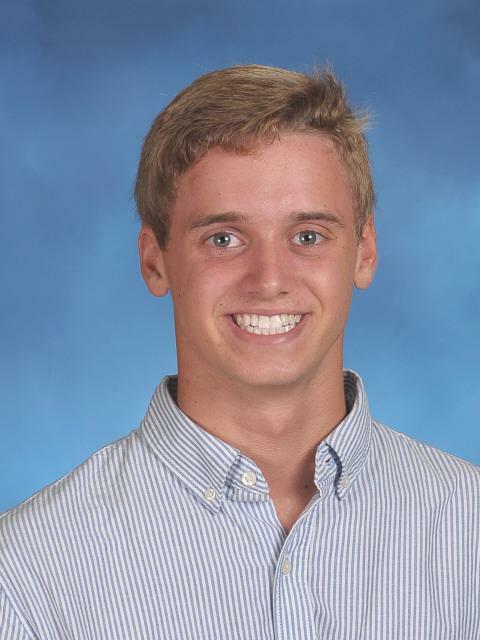 Wilson Sprague, son of Mark and Corey Sprague of Stockbridge, is the recipient of Massachusetts Association of School Superintendents Academic Excellence Award. Wilson is a member of the MMRHS varsity soccer, tennis and ultimate frisbee teams. In addition, Wilson participates in the jazz and concert bands, has been a camper and an assistant counselor at Camp Becket, and has played in the Western Massachusetts Senior District’s jazz band. All three students are members of the National Honor Society; were chosen to attend theHugh O’Brian Youth Leadership conference at Bentley University in June 2017; and donate their time to Charley’s Fund, an organization that searches for a cure for Duchenne muscular dystrophy.